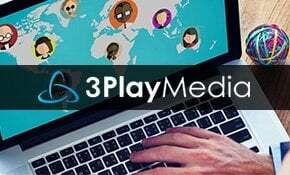 3Play Media is growing rapidly. Their former website was created using a platform that didn’t allow them to showcase their company or to track visitor traffic. It didn’t provide the automation to support their sophisticated, integrated marketing strategies. 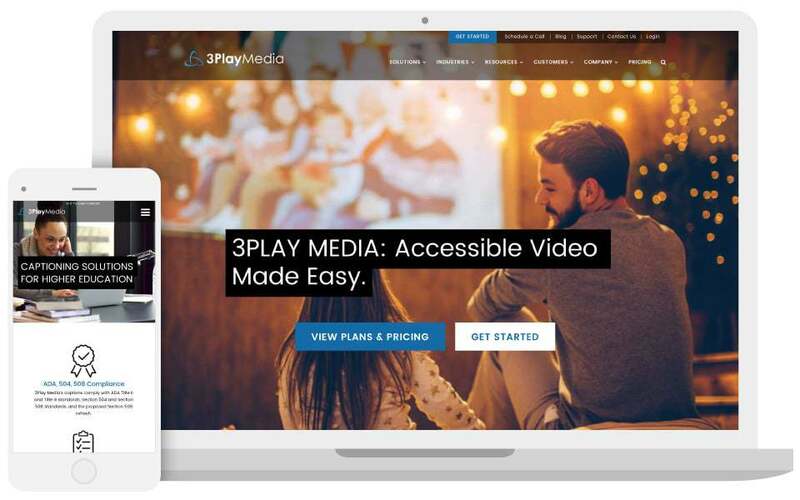 3 Media Web used cutting-edge web technology to create the 3Play Media website and achieve the client’s marketing and accessibility goals. Visitors from a vertical market can view content that specifically refers to their needs and shows examples of integration tools for that industry, as well as 3Play Media clients in that industry. 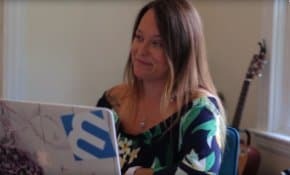 Marketo Real Time Personalization (RTP) was utilized so that the website can engage with users with content, messaging, and calls-to-action personalized in real time using browsing behavior, location, and referring URLs. To achieve the client’s goals for an accessible website, 3 Media Web used appropriate graphic elements, modified others, and implemented specific coding techniques on the back end. Everything from color schemes with the greatest contrast for visual disabilities to underlining clickable text to formatting large blocks of text as links for those with physical limitations were utilized for accessibility. Sophisticated coding was employed so a blind user can hear audio descriptions of the links and content on the page. Those who cannot use a mouse because of a physical disability can use the tab key to navigate throughout the website. From design to navigating the comprehensive content, the 3Play Media website is easy-to-use and accessible from every users perspective.